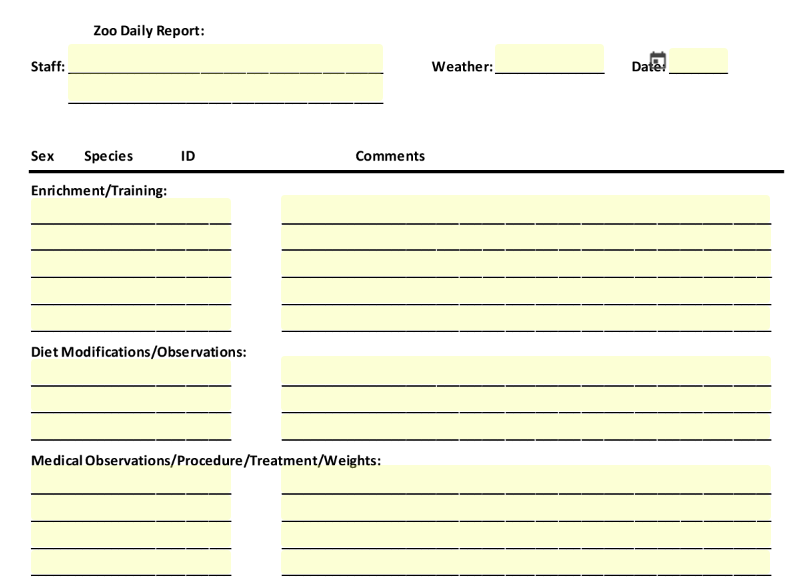 Hillsborough, CA saves its police officers time by bringing this form online! Somerville PD dramatically decreased its registration time for its Youth Academy by going Seamless. 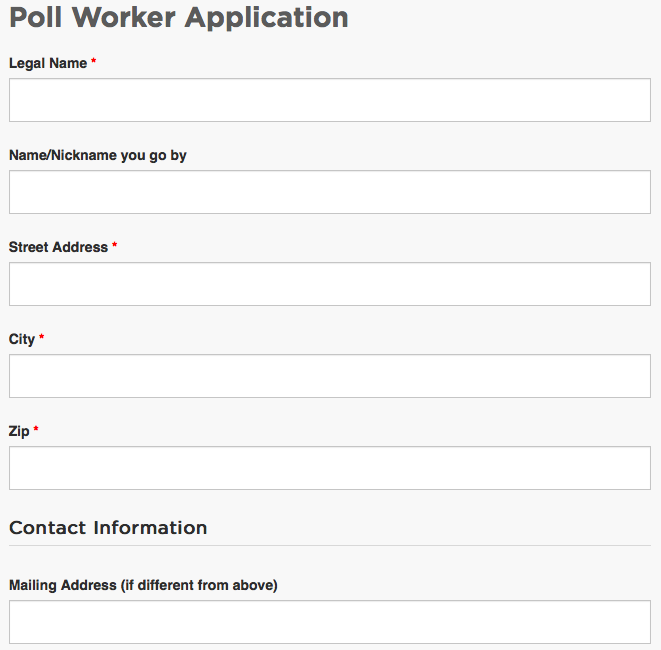 Save time and money by getting your Poll Worker Application Online! 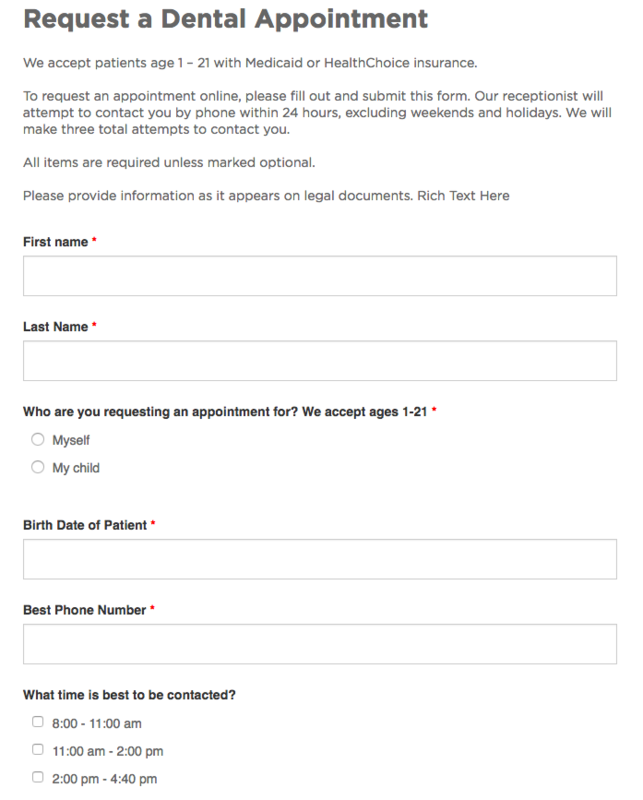 Making a dentist appointment is simple by being able to fill the form out online, anywhere and anytime. 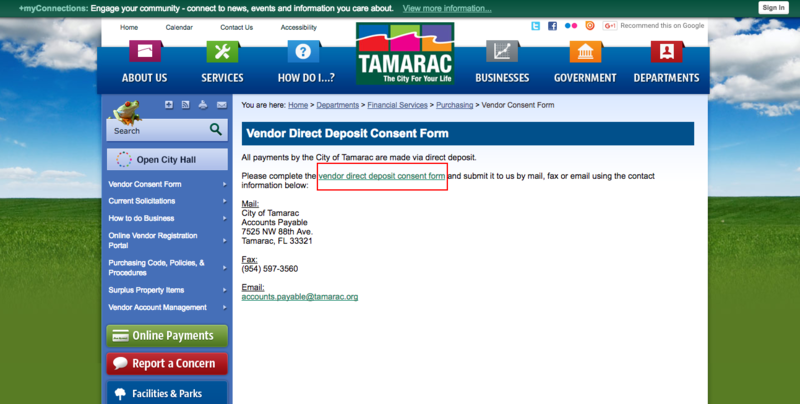 Being able to request service to specific locations is important. Driving over potholes, not being able to see a "stop" sign and broken traffic lights are dangerous. 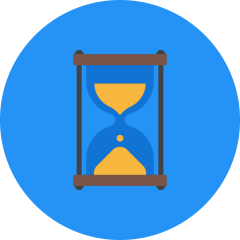 By being able to submit a request about street services online will be time efficient and ensure that there is safety throughout your city. Planning a special event has never been easier. 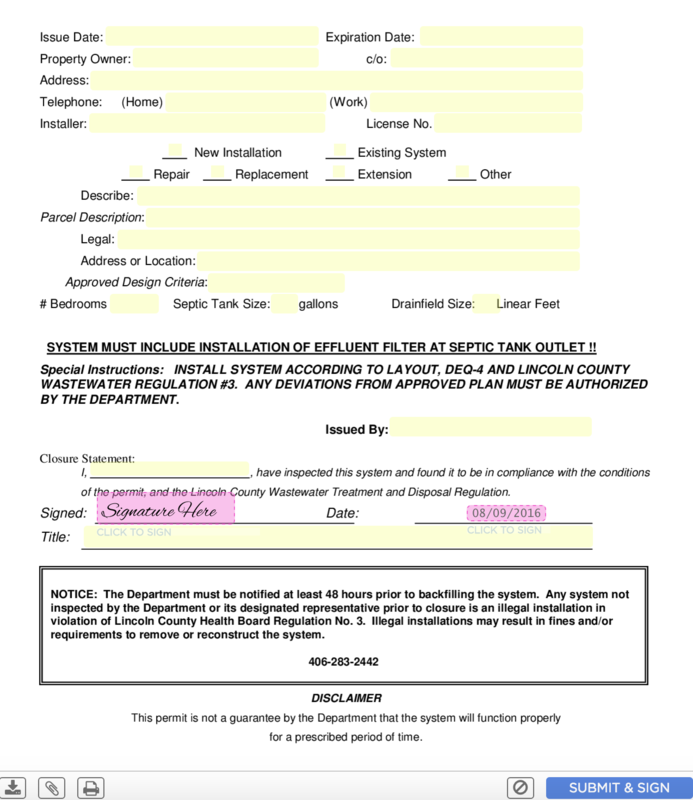 By bringing this form online, you save time because you can fill this out from your computer, or on the go with your tablet or smartphone. Before SeamlessDocs, if you wanted to work at a poll during an election, you had to go down to your local City Hall, fill out an application and stand in a long line. 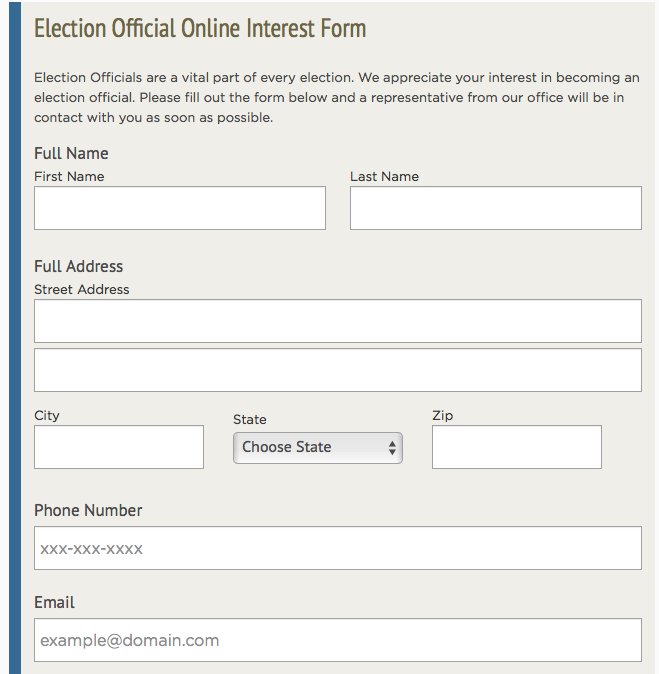 Now, you can fill this form out from your computer, tablet or smartphone. It is simple and only takes a couple of minutes. 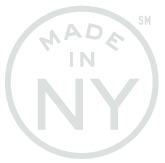 Filling out this form to send to your local department of environmental health is simple and can be done from your computer, tablet or smartphone. Eliminating paper is environmentally friendly and so is treating wastewater. 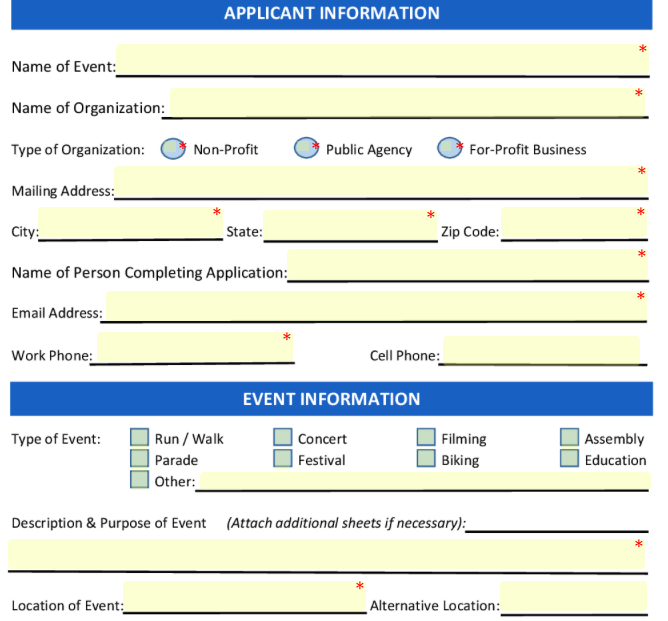 This form is used for students to apply to intern at the local prison. 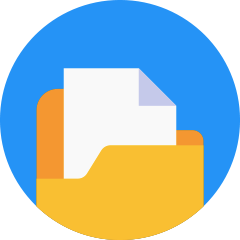 Filling out this form online is simple and takes only a couple of minutes. 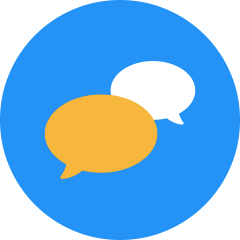 Getting a library card is simple by having an online form. 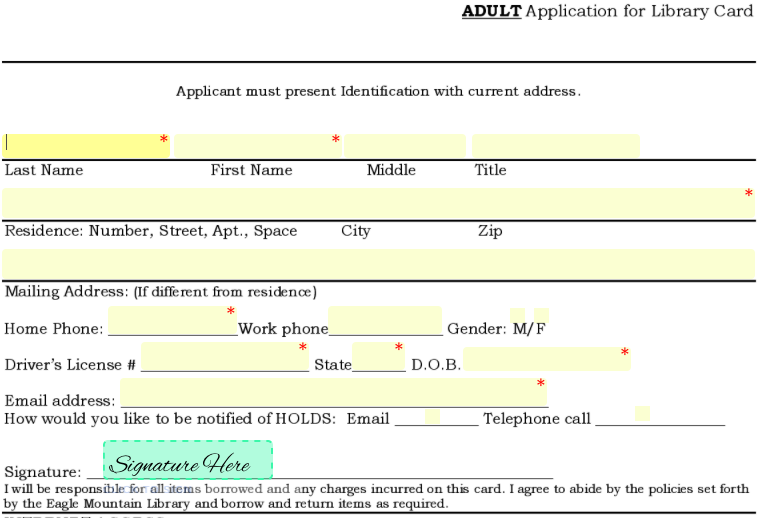 You don't need to go down to your local library anymore; instead, fill out this form and your new library card will be sent in the mail. 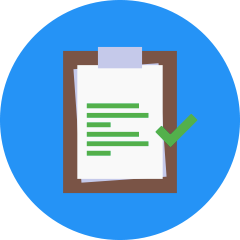 Filling out our Park Reservation Request Form online is simple. There is no longer a need to go to your local park, find the correct person and make a reservation. 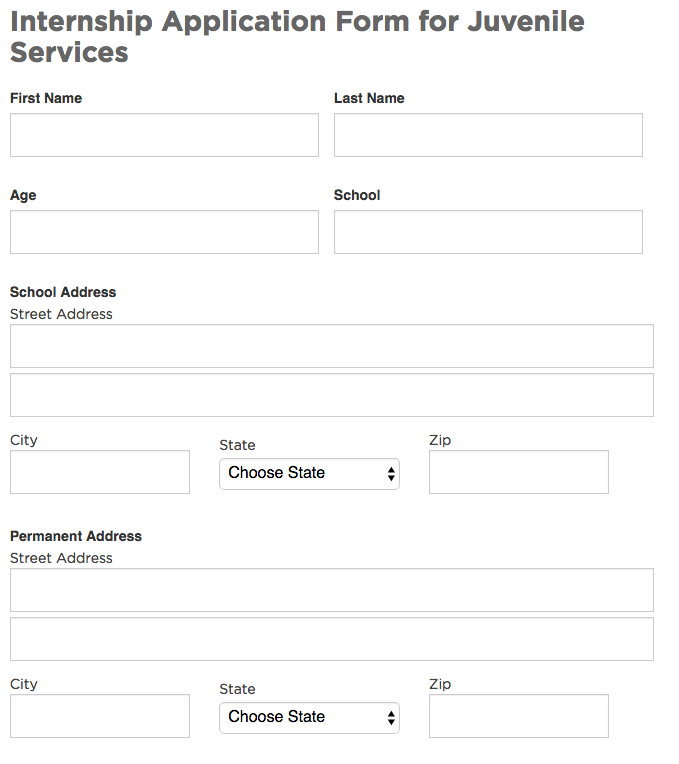 Instead, you can simply fill out our form online from your smartphone, tablet or computer. 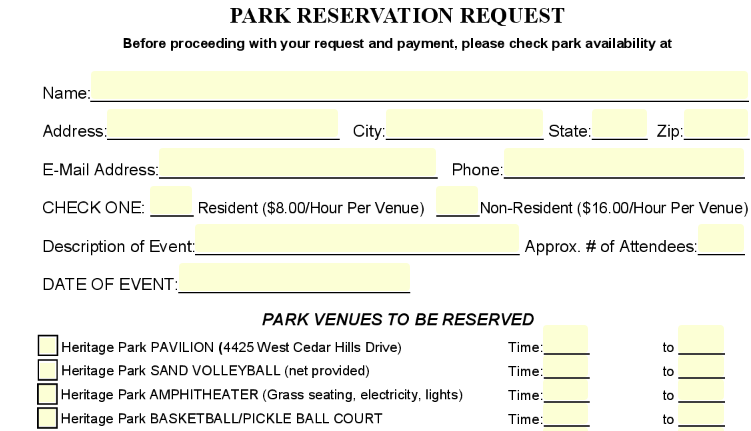 This form takes minutes to fill out, and you can reserve the park you want in no time! 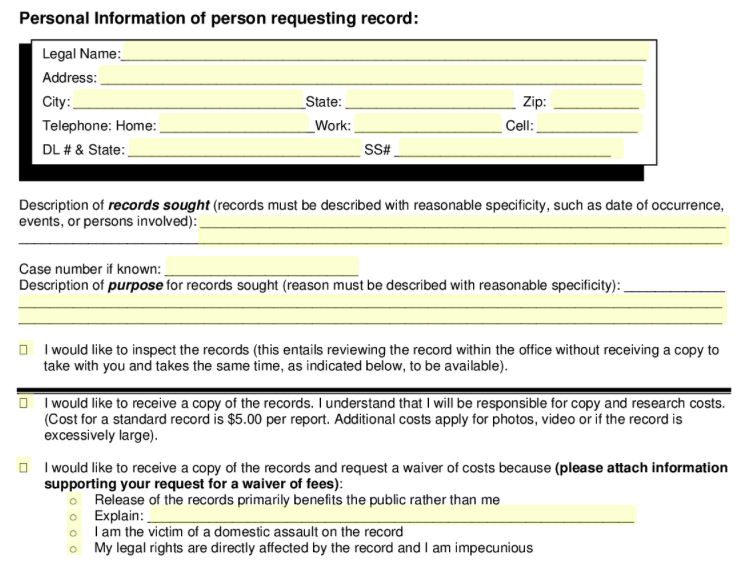 Requesting records does not have to be a long, drawn out procedure. 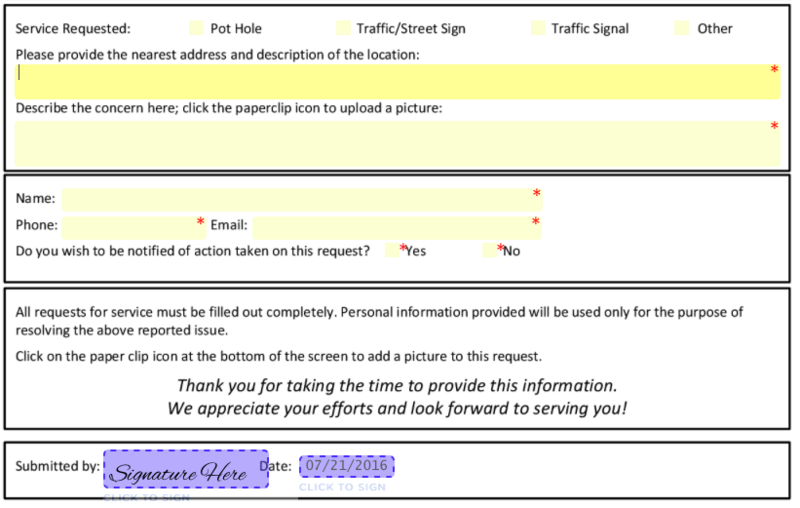 By bringing this form online, any citizen is able to log on, click this form and fill it out from their computer, tablet or smartphone, making requesting police records a simple procedure.